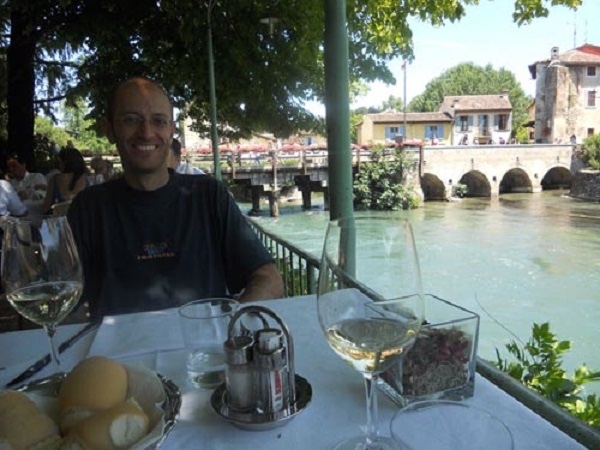 Local Private Tour Guide | Padua, Italy | Ruben A. You are on the point of visiting with me a traditional veneto city, a palladian villa and a medieval castle in Padua, Verona or Vicenza. 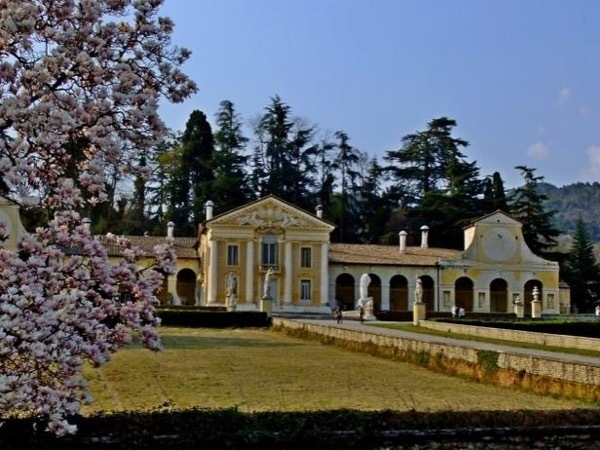 These are still characteristic landmarks of the Veneto history, culture and traditions. 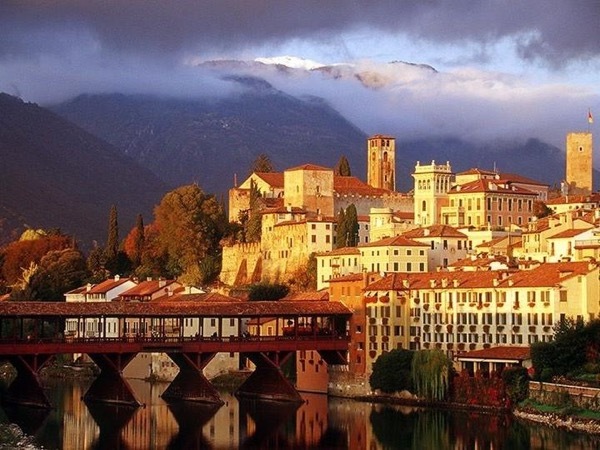 Vicenza, Verona and Padua are in fact lively places with local people going to work, shopping in the outdoor markets or just hanging out for a coffee or spritz. Here I can accompany you to live the local life, enjoy a visit of their unique landmarks on a short walk or have a typical eating experience. Vicenza, the city where I live, is known as the palladian city with 18 palladian buildings. The Teatro Olimpico is an example of this. It is the oldest classical theater in the world, built in 1585 inside a medieval castle. You can see its endless perspectives, you can sit down on its original wooden auditorium or still hear the same acoustics as in the first performance held on the 3rd of March 1585. In Padua you can still walk around the same medieval city that existed when the University was founded in 1222, when the Basilica of Saint Anthony was erected in 1231 and when the Scrovegni chapel was built in 1305. In the Scrovegni chapel, for instance, you can still see the original frescoes painted in 1305 by Giotto, who humanized the divine. The Renaissance begins with these frescoes and in them, you can see Giotto's self-representation and his use of perspective something completely new for the medieval ages. 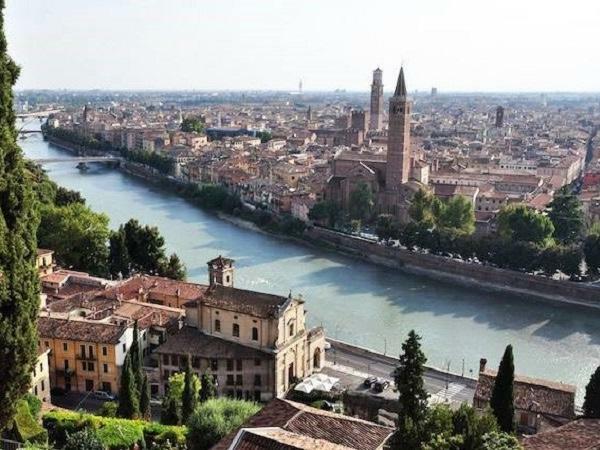 Verona, yes, the city of Romeo and Juliet, but above all, the most roman city in the Veneto. Here you can see the unique roman arena, the roman bridge, the roman theatre, medieval castles and tombs and discover the medieval city where the most famous two lovers lived time ago. 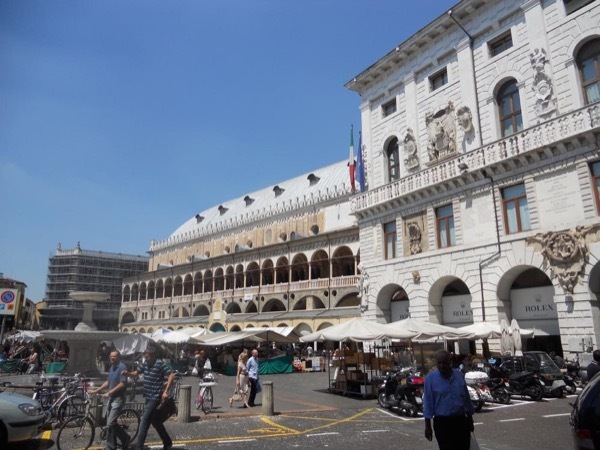 Let me share my joy of guiding and my local knowledge and living experience in Vicenza, Verona or Padua and so many more in the Veneto through one of my several tours. I have been working as a tourist guide for over 10 years. 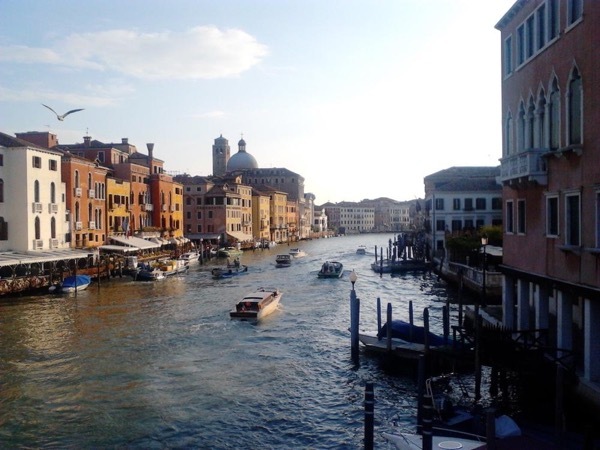 I am a licensed tourist guide in Vicenza, Verona, Padua and all Palladian and Venetian Villas in the Veneto. The tours in my list are only examples and can be all customized according to your interests, requests and needs. I can provide you with all information you may need about time, sites to visit, restaurants, museums, etc. 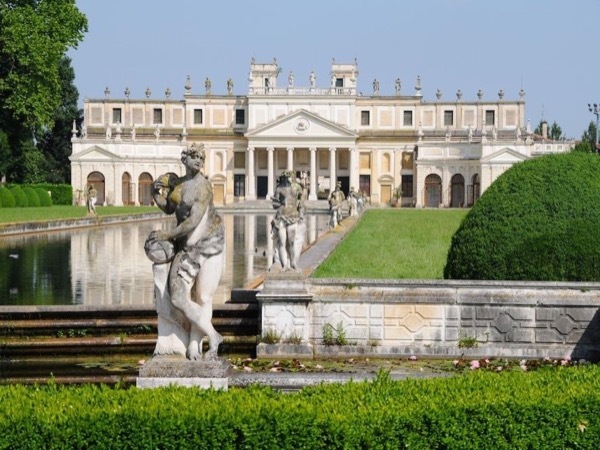 I will offer you my companion visitors a real experience in the Veneto. Ruben was a terrific guide. Our tour was great fun, well planned, and surpassed our expectations. He is personable, prepared and knowledgeable. We had a super day!! Rubin-Thanks again for a great day. 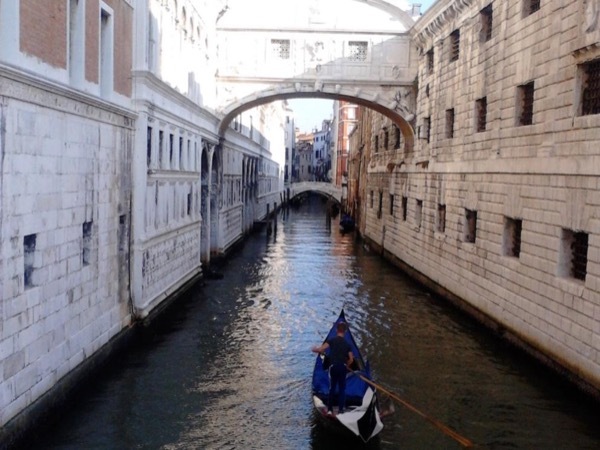 Degree in Modern, Contemporary, Western Languages and Literature at the University of Venice "Ca' Foscari"
Licensed tourist guide for Vicenza and Padua including their territory and the Villas of the Veneto.